This week is a real design marathon. 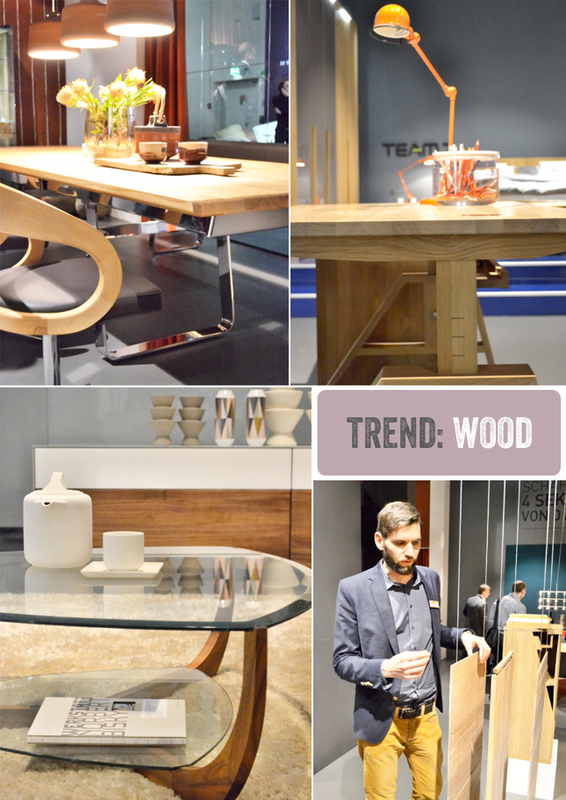 I am just back from the imm Cologne where I spent two days full of blogger fun and design inspiration. However, two days were just not enough: the first day was reserved for a bloggers lunch that I organized for Siemens Home Germany, then I attended the blogger panel ‘We are Social’ (see round-up here) and later on I continued with a few of my fellow bloggers to the Future Living Award ceremony hosted by Siemens Home Germany and Architectural Digest. Pastel hues have been a big trend in 2012 already. 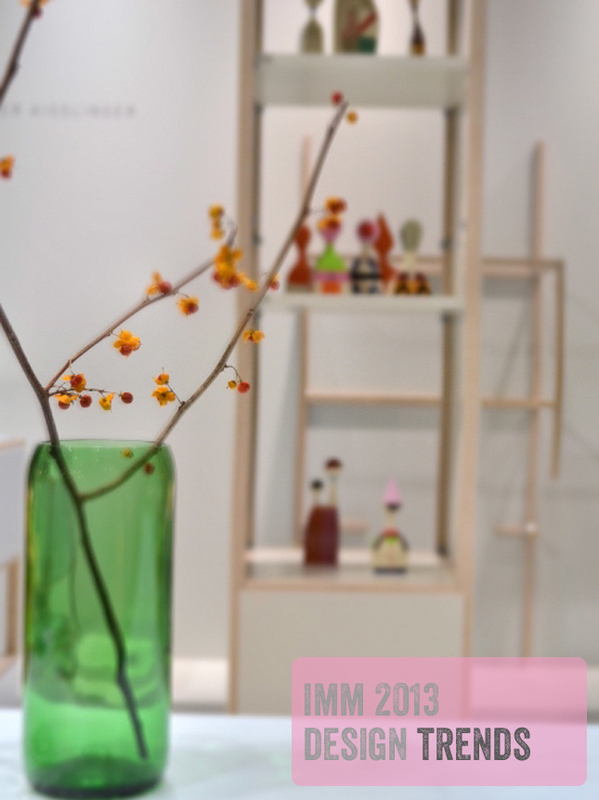 However, this trend seems to continue all the way into 2013 if it is to judge according to what I saw at the imm Cologne. 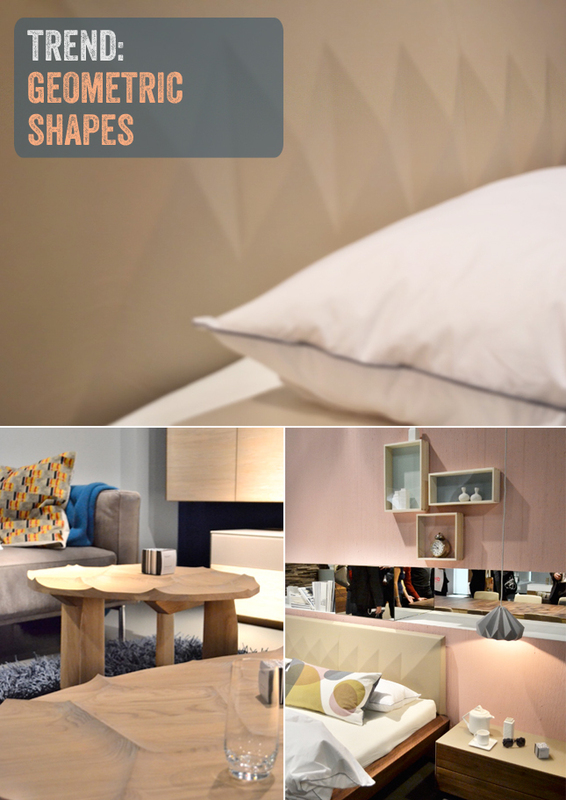 Many stands showcased a plethora of pastely furniture, home accessories and home textiles. I particularly loved the smart furniture system ADD by Werner Aisslinger, designed for the German company Flötotto. It is a modular concept based around changing modern requirements. Highly individual and lovely pastely! I was very pleased to see a growing importance of natural material in furniture design, notably wood. As an Austrian I was very happy to visit the stand of the Austrian furniture manufacturer Team 7 – their motto is: It’s a tree story. I spoke to their designer Jacob Strobel (see above, the young and super creative mind who learnt to be a carpenter) who explained his inspiration and work ethics. He told me that he loves to showcase smart cuts, edges and surfaces of the wood and prefers to hide the super smart tech (e.g. automatic extension mechanism for dining tables). I was very impressed with the great furniture range and the variations of wood. My color loving heart beat faster when I came across the stand of the home textiles producer Nya Nordiska. 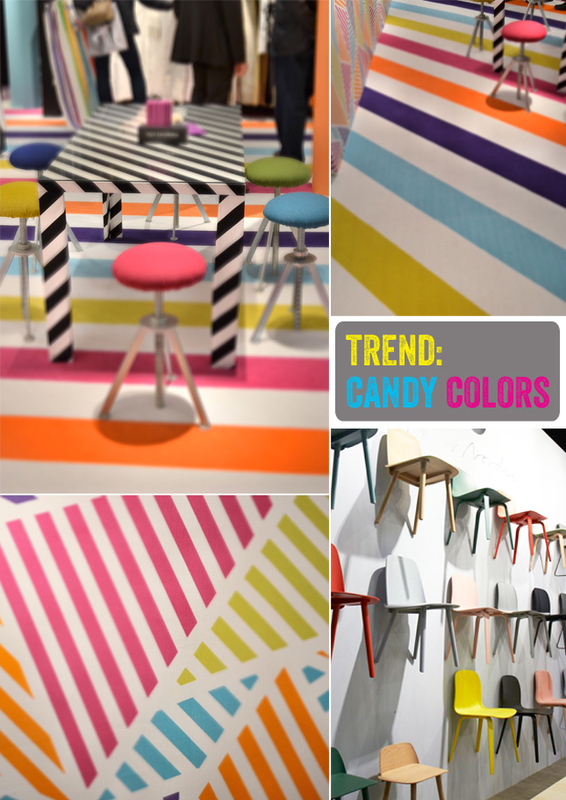 Candy colors galore – stripes, rhombus shapes, triangles, zigzags – the shapes were as varied as the colors. Even at other stands with dominating pastel hues, I could always spot a range in bright, bold colors such as at the Muuto stand. 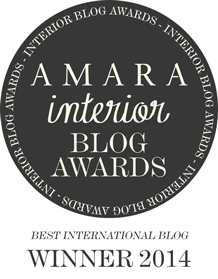 A trend I love and will cherish in 2013! On headboards, as lamps, as coffee table surfaces, on textiles, as decorative elements – geometric shapes continue their success story from 2012 into this year. This is yet another trend I love – I like to add a touch of geometric shapes on home textiles and illustrations in my home. 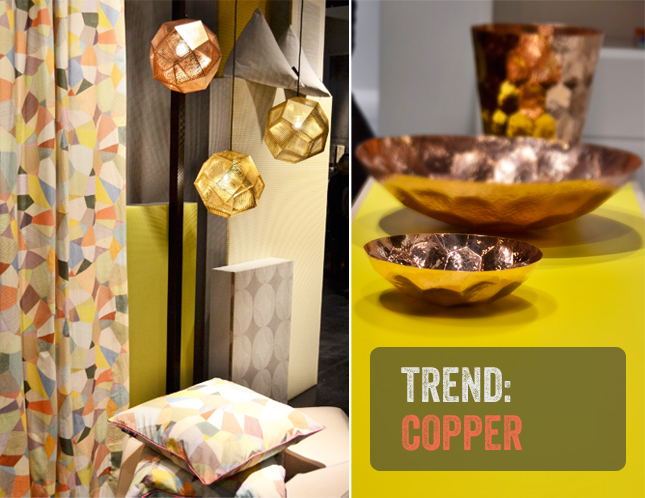 Towards the end of 2012 it was very evident – copper was trending. Especially with home decorations and lighting. The longevity of metal and the warm hue of copper, matt or shiny, has found its place in stylish homes. This time copper has also entered into furniture design as an element or dominating material for tables, chairs, sofa frames. Like! Do you like one of these trends? Let me know in the comment section! 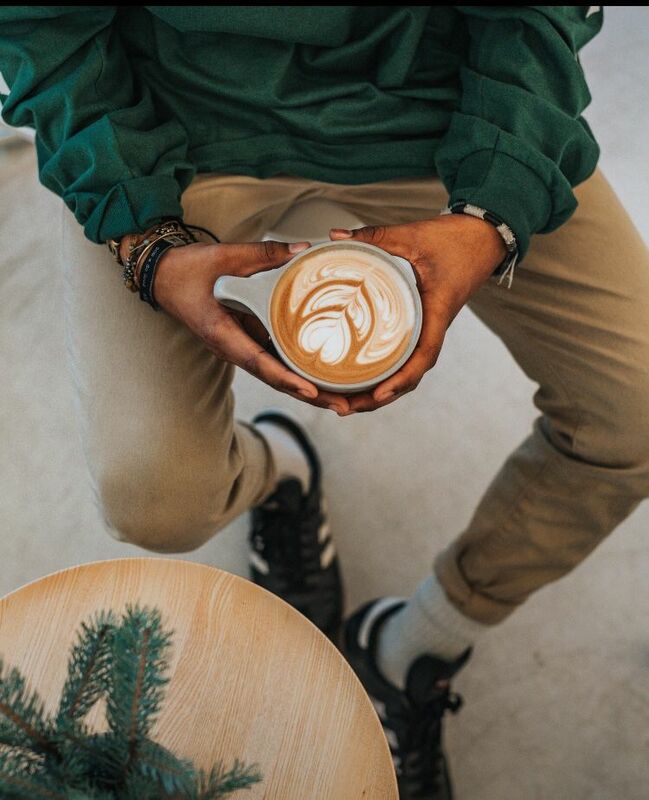 Thanks for this round up. Excited to see which trend is going to have the biggest impact this year. It’s cool that you share everything in such short time. Good job! 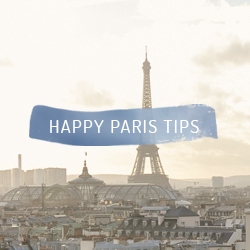 Great round up, and I really loved following your Instagram feed while you were there! I love all these pictures! So inspiring. My favourite trend is the pastel hues, and geometric shapes. Wood is cool Igor. I think a lot of people are being much more selective in their thinking about design and the future, and wood is one of those materials that is in for the long-haul. I’m not sure it’s so much a trend as a mainstay. Great post… this & your “we are social” post. what fun!! 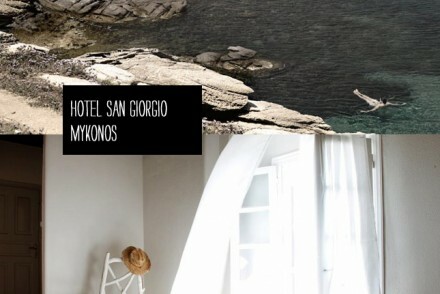 maybe I will have to co-ordinate my visit to Europe to the design fair! Love all your trend reports and having a tough time to pick one over the other. for the moment, my heart is saying geometric + wood! Thanks for taking me on an inspiring walk-through! For me copper please, and wood, the real classic! Copper is HUGE right now. We make luxury copper products and are seeing a surge in our copper lines. The warmth of copper is addicting! 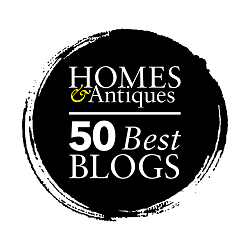 I’ve seen a couple of imm round-ups and trend spottings on blogs these days, but I must say yours is the one I like most so far! Geometric shapes (I have that grey snowpuppe lamp from your pic!) and wood are my favourites. Color is an all time favourite anyways. 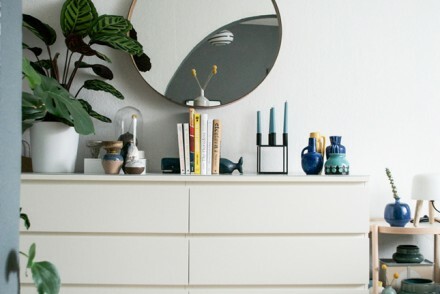 I’m not too crazy about pastels anymore and that whole copper hype – I don’t know. I haven’t made up my mind on that one, yet. Oh thank you very much, Lena! Those copper lights are too die for! I think we need a European shopping trip for my new house. Thank you for sharing this post. This is truly very helpful and inspiring. 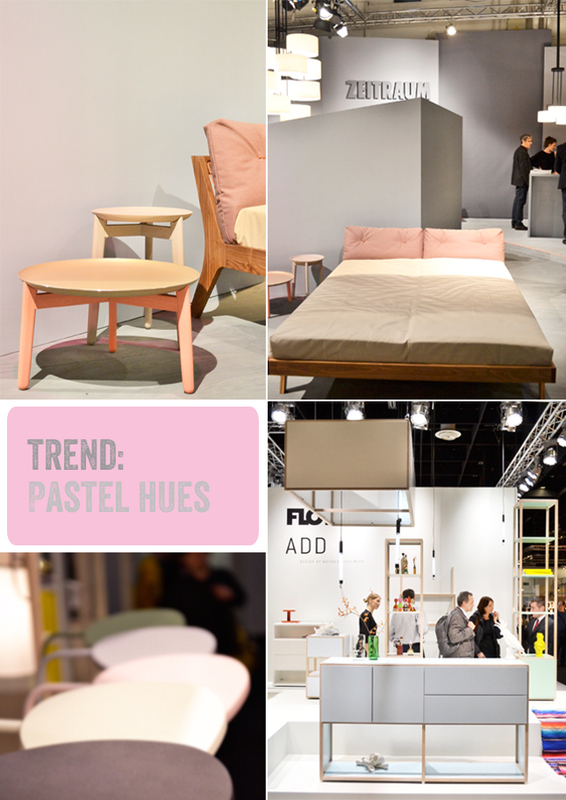 I do think that pastel colors and wood will be here to stay. These just bring about cozier ambience to a house which several individuals and families love to have in their home. Please keep on sharing. I hope that you post more blogs on this subject.